Today, I'm going to explain different ways to unbrick or flash your bricked, dead phone and boot-loop phones with sp flash tools. 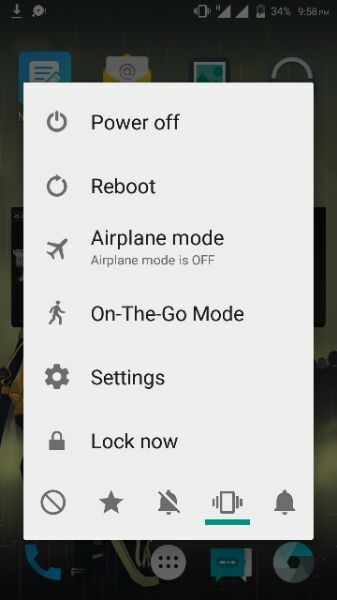 Noted: This step is available for those whom have the Stock Rom. 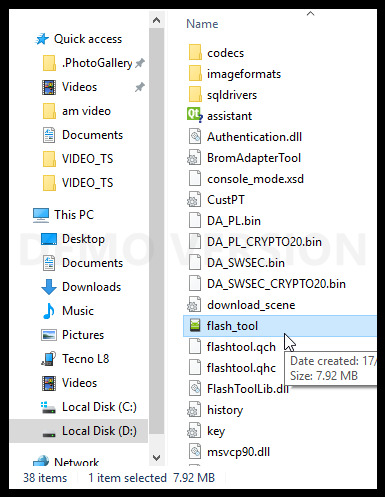 At first download mtk USB driver and then install it on your computer. In short description, the driver let your PC and dead or bricked Android phone communicate together through USB cable. The driver contains both preloader and lot more to make the communication possible. 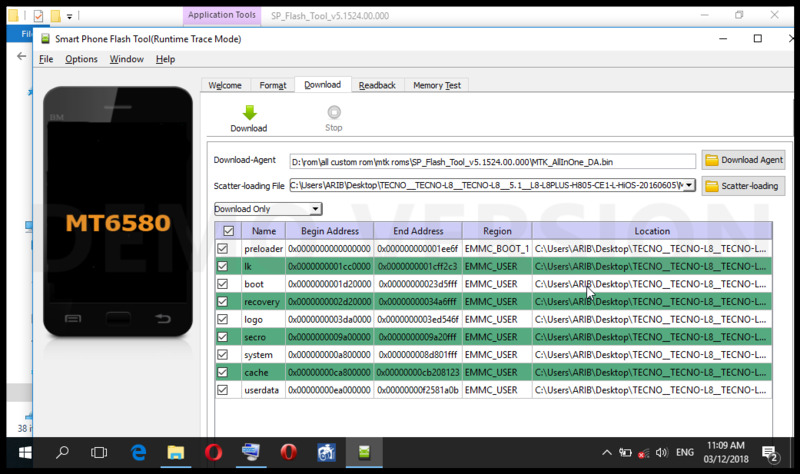 I'm going to drop the link for latest mtk driver below. Download MTK driver both 64 & 32 bit. Now, I'm going to explain how amateur will install the driver. I'm going to explain in three ways and why? For the next update of this post all picture will be included. But come along with me for now. Ops, We are on the long journey for that. 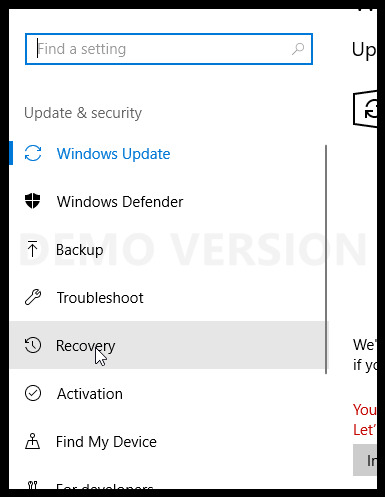 I'm going to explain in details for my next post on flashing any android mobile on Window 10. Firstly: I recommend you to disable your window defender to avoid future headaches. Secondly: Go to setting>Update & Security. 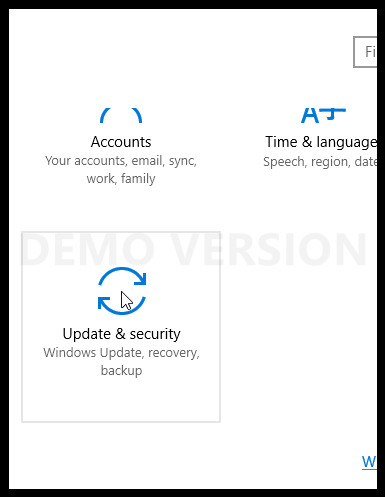 Locate Advanced startup and click on restart now. 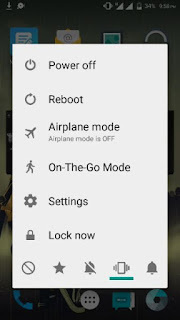 Locate Startup Settings and click on it. 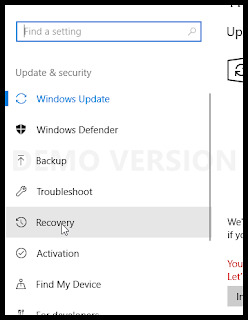 Your Computer will reboot during this process and try to disabled driver signature as you see the function key. 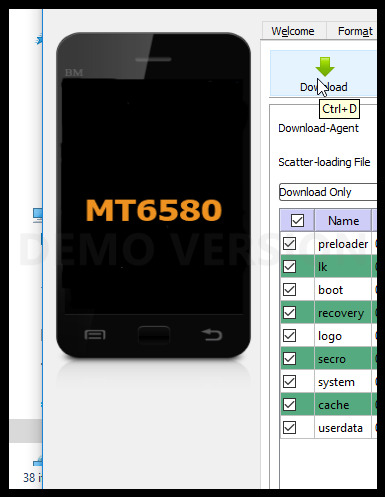 Once you have completed the step, you can now install the mtk driver without any hassle. Skip the step if it's already installed on your computer. 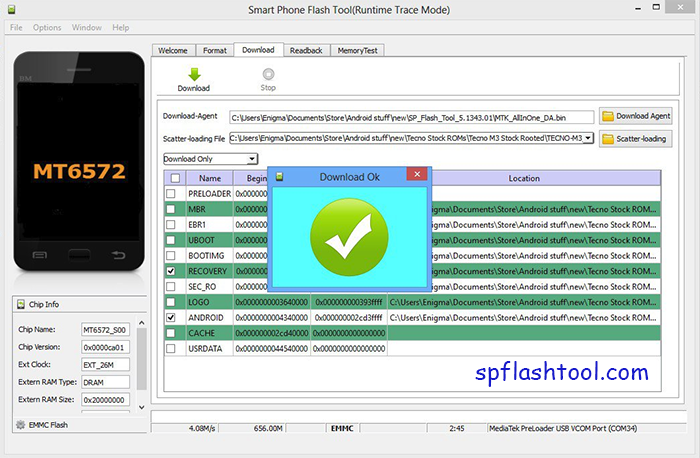 Now download sp flash tool latest version is recommended and extract it on your PC. Turn off your android smartphone do not panic if it's dead phone, your phone is about to resurrect and if it is removable, remove the battery. Extract stock rom or custom rom on your computer. 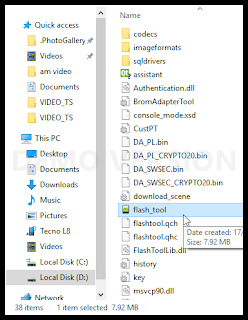 Now open sp flash tool extracting folder and double-click on flash_tool.exe. To start flashing process click on the download button. Now connect your dead device to your PC using USB cable with battery or without battery and at the same time press and hold down volume down or volume up key so that your computer easily detects your smartphone and start your phone flashing. If you encounter any error drop the comment; I will work on it for you. A green tik mark will appear when the flashing process is completed. Feel free to remove your device and boot it up.